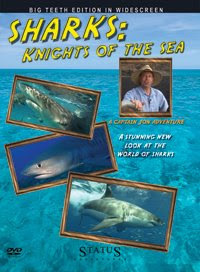 News from the The Australian - there will be a shark census count in Melbourne, Perth and Townsville sometime this year. Experts hope it reveals just how many sharks are in local waters. Some say they expect to find more sharks than previously thought. As we used to say in TV - "only time will tell." 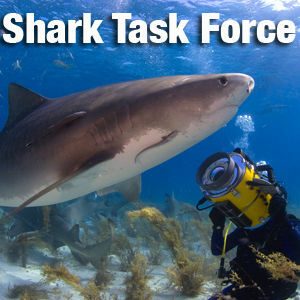 Remember - The Shark Task Force is always updating iTunes - just click the link on the upper left.